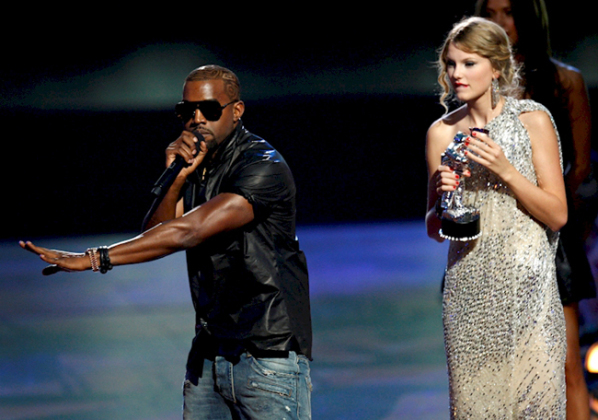 During Taylor’s VMA speech in 2009, Kanye interrupted her and said that Beyonce deserved the award much more than Swift. After her relationship with John Mayer had ended, she wrote a song named “Dear John,” which embarrassed John. Hence he didn’t hesitate to return the favor. Justin Bieber hates Taylor Swift since she was caught fake barfing while Justin kissed Selena Gomez, who used to be her girlfriend back then. 4. Stay Out Of It! Taylor spoke rather poorly of Nicki Minaj after her event regarding the VMA nominations; however, Nicki never even uttered Taylor’s name during her event. Remember Taylor’s hit song “Bad Blood”? Katy Perry and Taylor were very close friends, but after they had a fight, Taylor wrote this song about her old friend. 7. 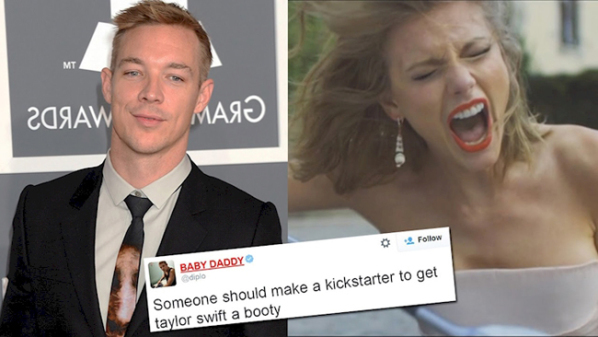 Diplo hates her too. Diplo used to Katy Perry’s former boyfriend and is still her good friend. These 13 Celebrities Are Actually Twins!